Find out who’s who in the world of PLM. Knowing the PLM solution landscape is vital for any retailer, brand or manufacturer in our industry. 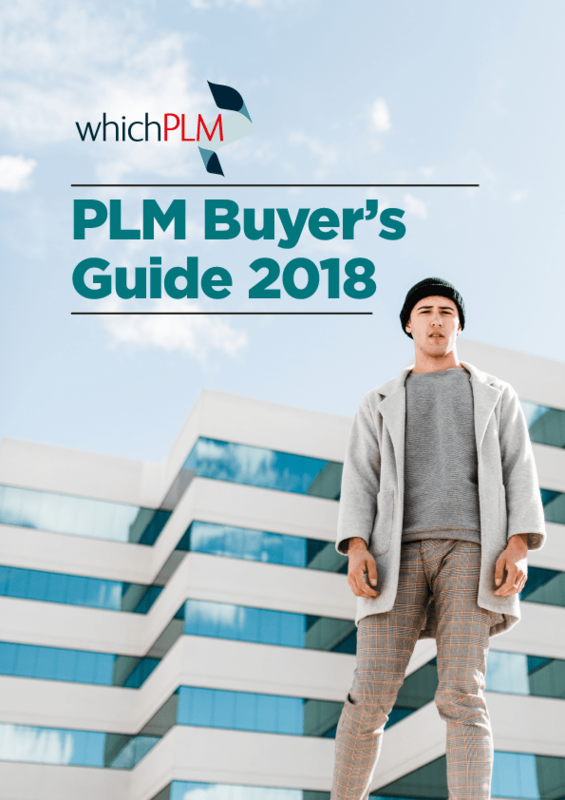 Here you’ll find key vendors of PLM software, both large and small, who have undergone a formal, deep dive evaluation from WhichPLM.